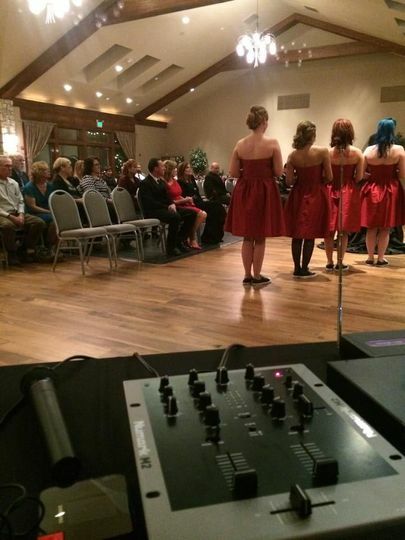 Mile High Music Patrol is a full-service wedding DJ and music company based out of Denver, Colorado. After over a decade of experience in the business, the team at Mile High Music Patrol has become highly recommended and requested throughout the wider Rocky Mountain area. 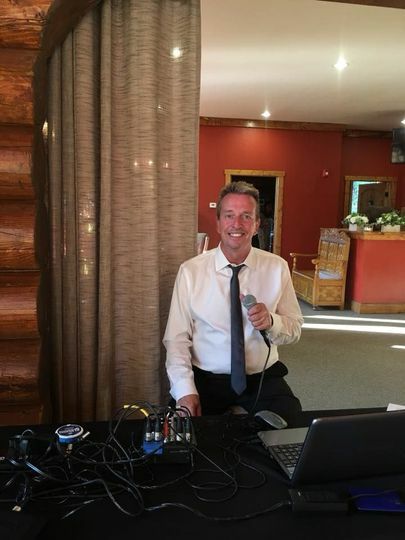 Their DJs meet with you before your big day arrives to talk through the flow of your ceremony and reception, learn your vision and make a plan that is organized and exciting. 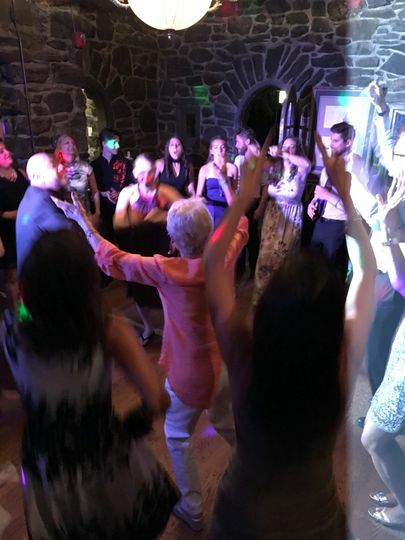 Their professional disk jockeys will bring an upbeat energy and positive attitude that’s nothing short of contagious to you and your wedding guests. 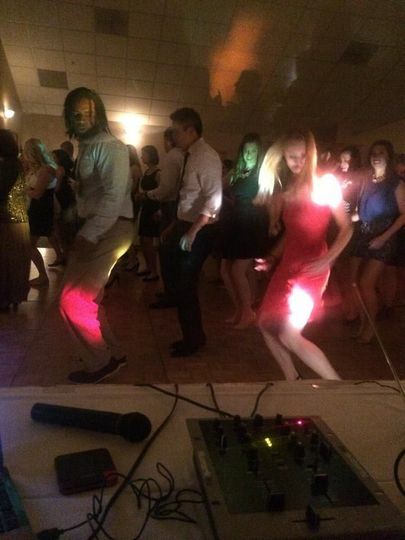 For affordable entertainment that’s professional and organized, inquire about Mile High Music Patrol today! 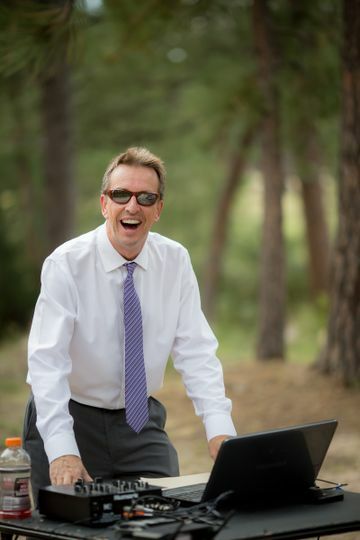 DJ Michael did a phenomenal job with our wedding. 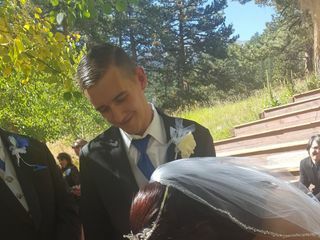 We met ahead of time to go over everything, he was prepared, detailed and covered all aspects of our ceremony and reception. He was very professional and we were so pleased with him. To top it off, he was flexible with his rates and made it about us. Thank you, DJ Michael! Michael at Mile High Music Patrol is the nicest guy! 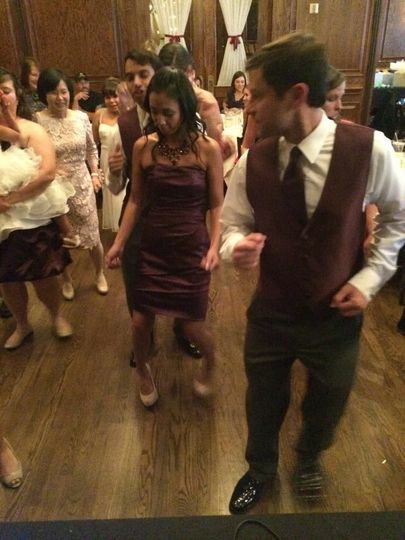 We had a last minute cancellation and hired him only 2 weeks before our wedding, but he was flexible and really got to know us and our music taste. He knows how to read a crowd and make sure everyone has a good time! Michael Collins was thorough in his prep and communication leading up to the big day (even coordinating with us when we suddenly moved out of town), and the day of the event, he was punctual, prepared, and friendly. Everything flowed as smoothly as we could have wanted. He was a pleasure to work with, and I would recommend him to anyone in the area. I want to have another big event just for the pleasure of working with such a great group of people again! Thank you!